Home News www.cssr.news is online! 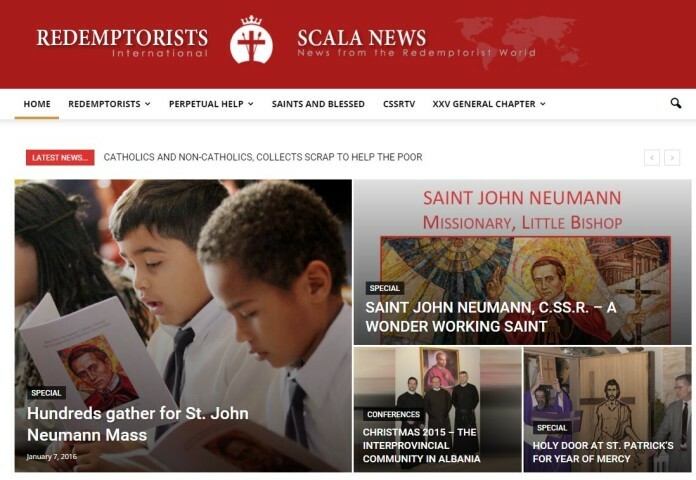 “A web portal of news”, this is how the new web page can be described that was opened recently by the Congregation of the Most Holy Redeemer. The new portal contains different sections under the menus: Redemptorists, Perpetual Help, Saints and Blessed, CSSRTV, XXV General Chapter, etc. 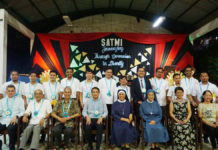 News in the new portal present the life and commitment of Redemptorist missionaries around the world. 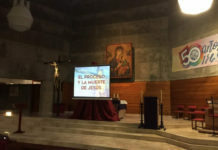 There are news and events from conferences, provinces and vice-provinces of the Congregation. The new portal envisions to utilize the new media networks to proclaim the Gospel and to reach out to the marginalized and most abandoned. 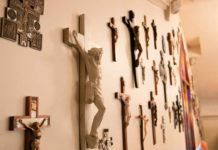 Keeping in mind the words of Pope Francis who makes constant reference for a culture of encounter and dialogue with the poor, the young, migrants, children, and indigenous people, the Redemptorists are also obliged to engage in dialogue with these people and people around the world using modern means of communication. We request you to note the change of web address from CSSR.COM to CSSR.NEWS. Please subscribe to the news from the Portal and promote it by sharing the news in social media.